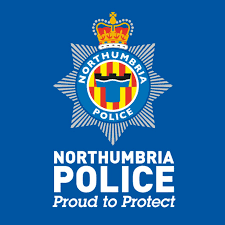 The Communities Engagement Team is a specialist department in Northumbria Police that is monitoring hate crime and community tensions across Newcastle and Gateshead (Central Area Command). We also support people who have experienced hate crime, as well as forging links across all communities within Newcastle & Gateshead. This year we also welcome to our stall Victims First Northumbria who provide bespoke support to survivors of hate crime & are independent of the police. A hate crime is any incident or behaviour that was motivated by a hatred of race, faith, religion, disability, mental health, sexual orientation, gender identity or age. If you have suffered from hate crime, or have witnessed a hate incident, we encourage you to report this. We look forward to speaking to you at DNEX at Stand C29!